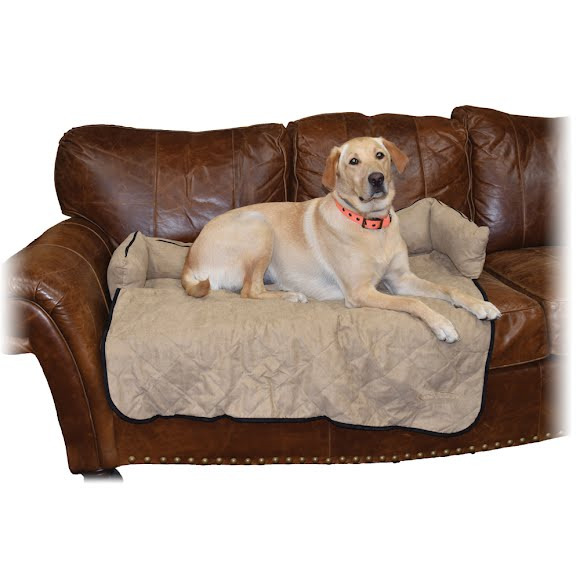 With padded bumpers on the sides and back, Mud River's Lounger creates the perfect spot for your dog. Since it is machine washable, it's perfect for you too. With padded bumpers on the sides and back, Mud River&apos;s Lounger creates the perfect spot for your dog. Since it is machine washable, it&apos;s perfect for you too. Measurements 42? x 31? x 7?